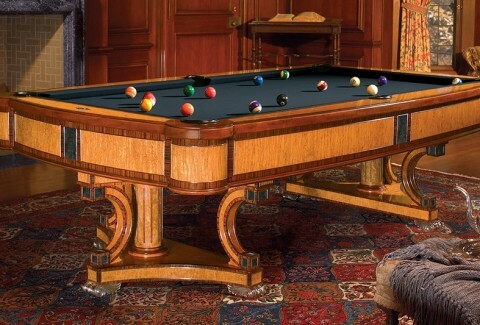 Every table we build is backed by a lifetime warranty, a testament to the exceptional design and workmanship the Brunswick name represents. 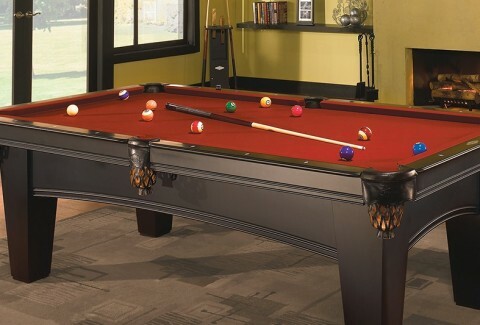 This also helps us provide the best resale value in the industry. 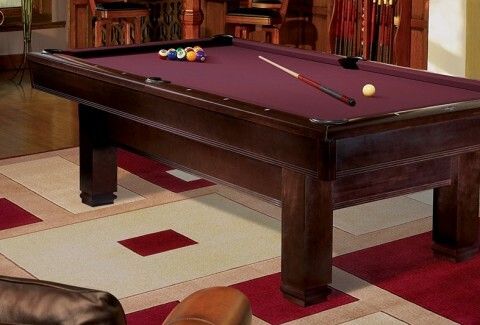 So whether you own your Brunswick Pool Table for a season or a lifetime, you’ll never regret buying a Brunswick Pool Table. 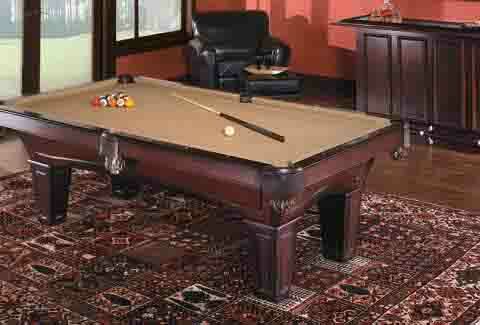 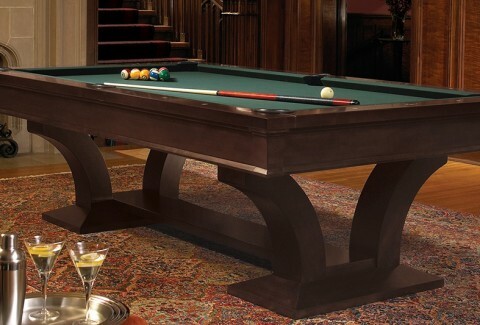 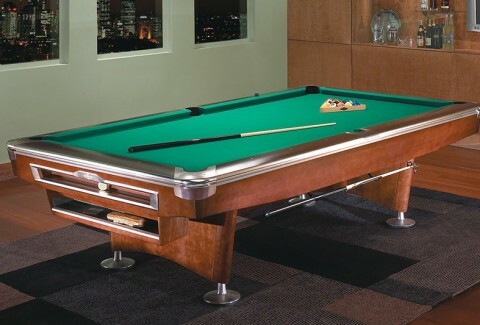 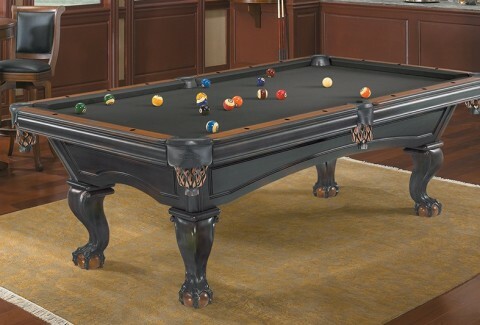 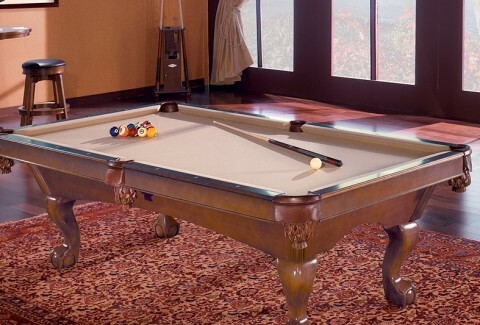 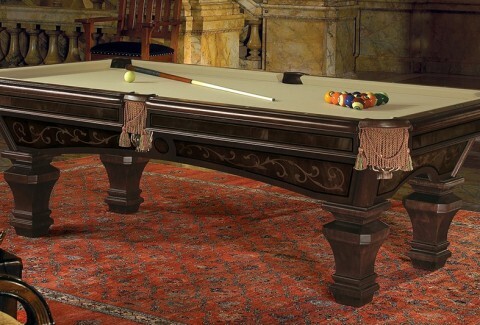 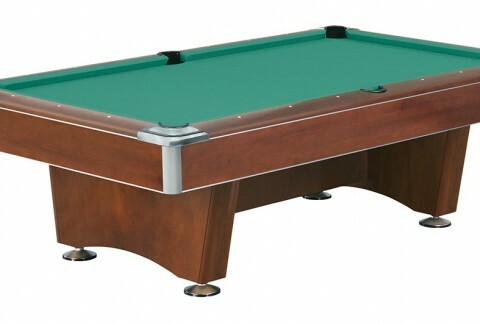 With our wide selection of both Brunswick and Contender brand pool tables, we offer the most complete line of top-quality, professional-grade pool tables in the industry – as well as a full selection of high-quality starter pool tables for the recreational player. 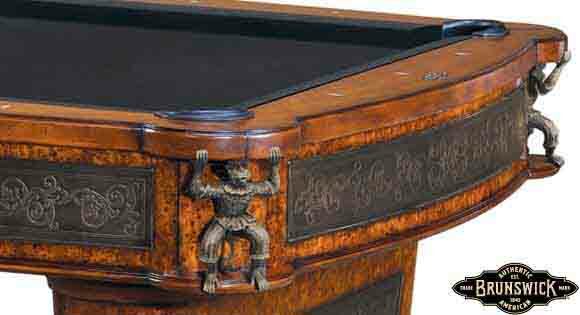 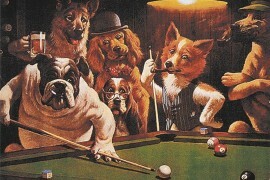 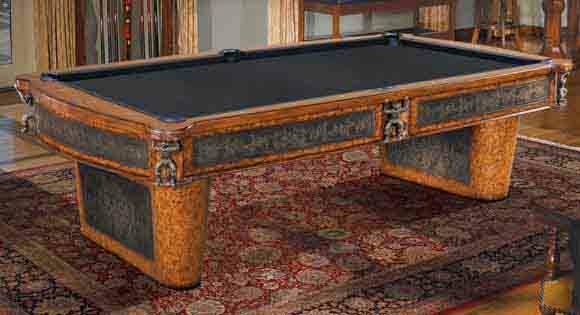 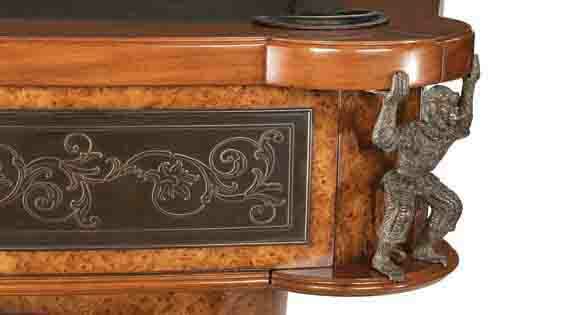 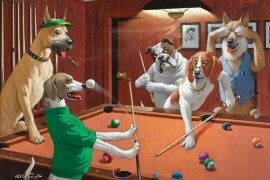 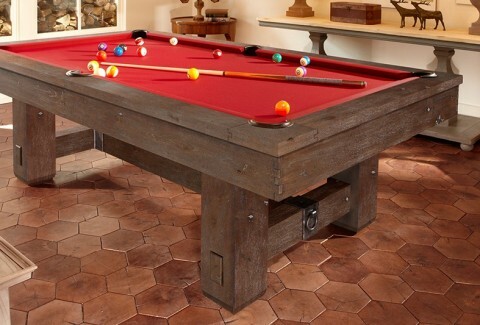 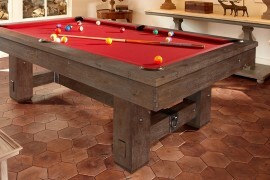 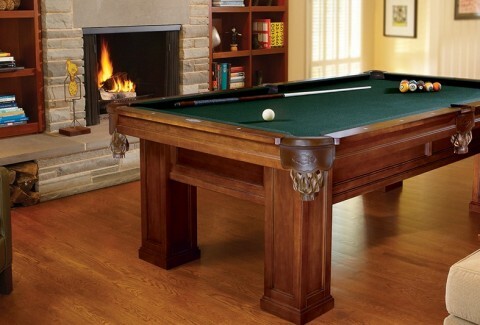 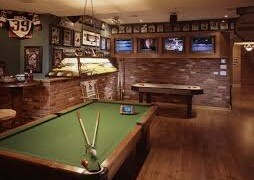 What makes a Brunswick Pool Table?